There's nothing like a beautiful, sunny, bike ride. There is also nothing like the sunburn that can come with that sunshine. 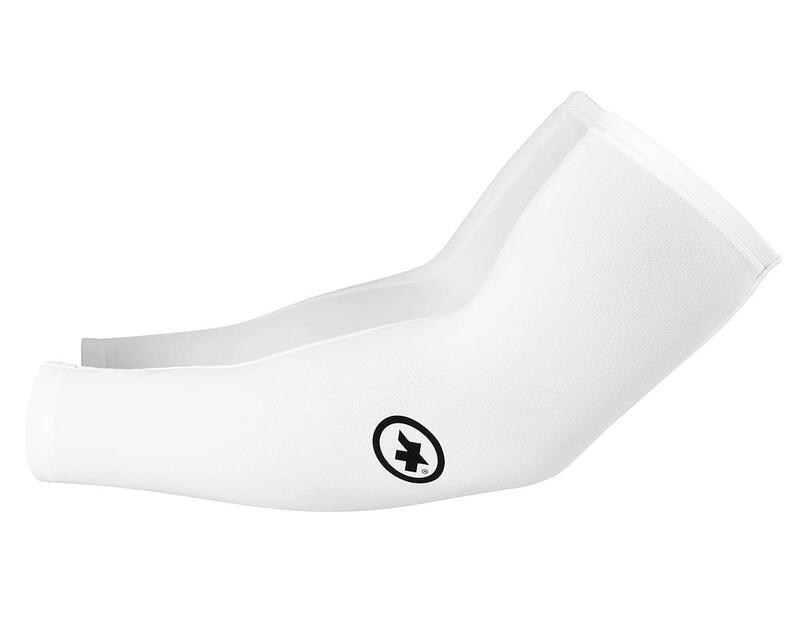 Avoid the later with Arm Protectors from Assos. These solar sleeves are incredibly thin and airy. You won't even know you are wearing them and they won't leave your arms greasy like sunscreen. With simple welded grippers for the upper arms, you won't find your skin accidentally exposed.